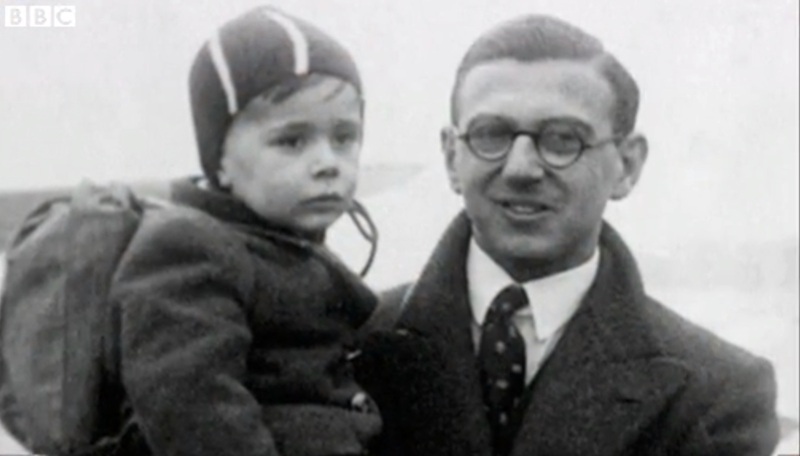 Yesterday, Sir Nicholas Winton, a widely unknown heroic philanthropist, died at the age of 106. At the beginning of WWII, Winton, saved 669 mainly Jewish children from Czechoslovakia, which was under occupation by Nazi Germany. In England he found new homes for these children and allowed them to start a new, safe life. But in his modesty he never talked about his deed and had it not been for his wife, who in 1988 by chance discovered documents about the whole operation, his act would be probably forever hidden from the eyes of the public and the saved children. It’s not a big mental leap to think of today’s refugee crisis caused by the Syrian war, other violent conflicts and widespread misery on the African continent. Amidst the biggest crisis after WWII, EU politicians are re-negotiating the community’s disastrous refugee policy. What a pity that today Great Britain is among those countries, demonstrating reluctance to increase their solidarity with people in need, and save at least more children.